Did you know that Jackie Kennedy, Meryl Streep and Jane Fonda were excellent French speakers? After watching the videos below, I’m sure you will agree that their French fluency add to their class and charisma! What do these American icons have in common? They studied at Vassar College, one of the most prestigious liberal arts colleges in the US. Why am I talking about this here? Because we were very proud and excited to welcome Vassar College’s French & Francophone Studies Department among our Ilini Premium members this week. Not only for the prestige, but also because their approach to teaching language and culture seems to be such a perfect fit with Ilini. Since the new generation of Vassar College students is now learning French with Ilini, we wanted to find out about their predecessors. So we made a quick research of some of the most famous former students of the college, and checked their level in French. 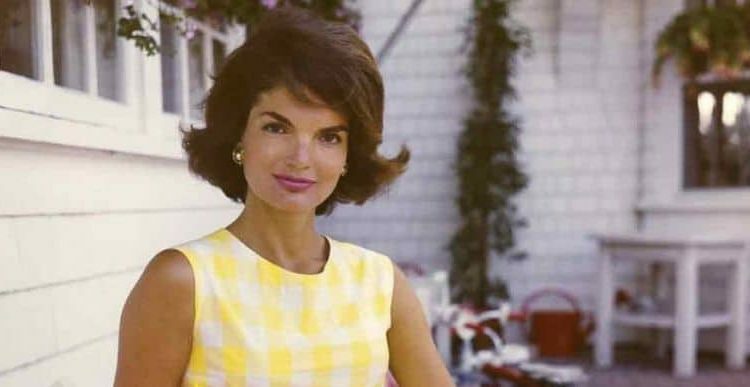 Jackie Kennedy‘s French is simply stunning. She attended Vassar in 1947, before leaving the college for Georgetown University. Jane Fonda‘s French is near-perfect. She has this tiny bit of accent that no one would actually want her to hide. She attended Vassar College in the late 1950s. What about Meryl Streep (class of 1971)? We could only find this excerpt, in which she says no more than two words and makes one mistake (1:00 in the video). But her accent is pretty good and she doesn’t seem to need an interpreter, so I’m guessing her French was just a bit rusty. It really is a great pleasure to help Vassar College students and all Ilini users around the world improve their French. We look forward to this collaboration! Lisa Kudrow, another Vassar College graduate, speaks some French too! Anne Hathaway, who also attended Vassar, sings French!